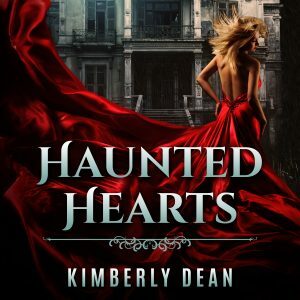 Haunted Hearts Now Available as an Audiobook! Haunted Hearts is now available as an audiobook. Need something to listen to on your commute or as your out on your daily jog? How about something with a spooky holiday theme? Like a ghost story? Get it now, in time for Halloween. New to audiobooks? You can get a free 30-day trial membership at Audible and listen to it there.